There is an excellent way to decorate a house or an office according the season, we are talking about Wreaths, in particular, Easter wreaths, perfect for this festivity or celebration, if you like to decor your favorite spaces with original details, the images we present below will be really useful for you because, these are original, beautiful and amazing Easter Wreaths models. Choose the best one for you and do it by yourself. 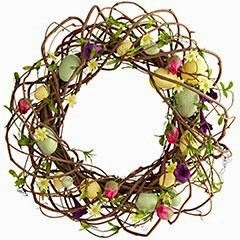 Easter Wreath with branches, flowers and eggs. 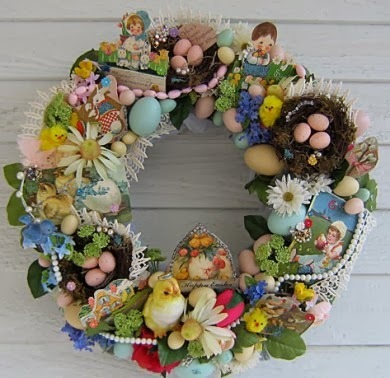 Easter Wreath with branches, colorful flowers, eggs and many bunnies. Easter Wreath with yellow eggs and feathers. Easter Wreath with eggs and branches. 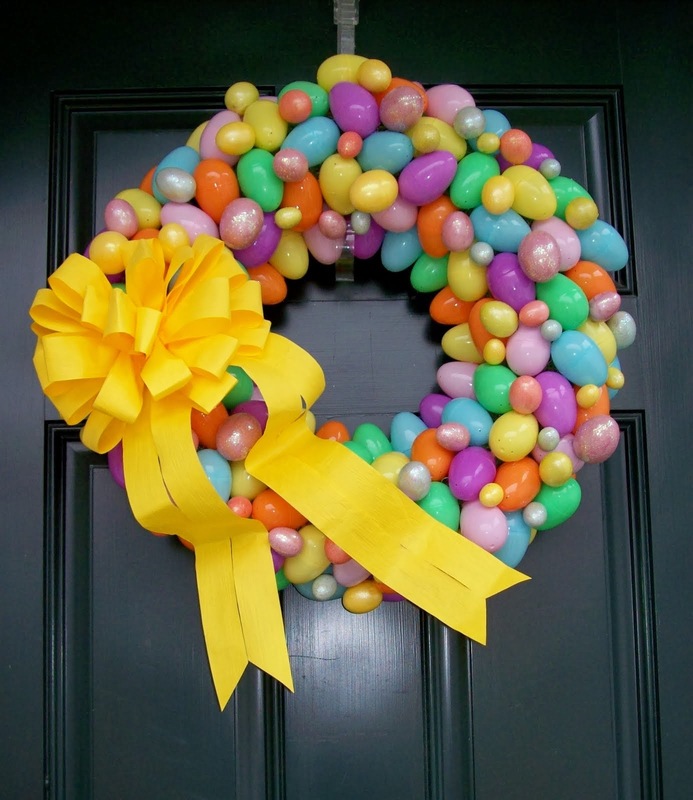 Colorful Easter Wreath with yellow, green, sky blue and pink eggs. 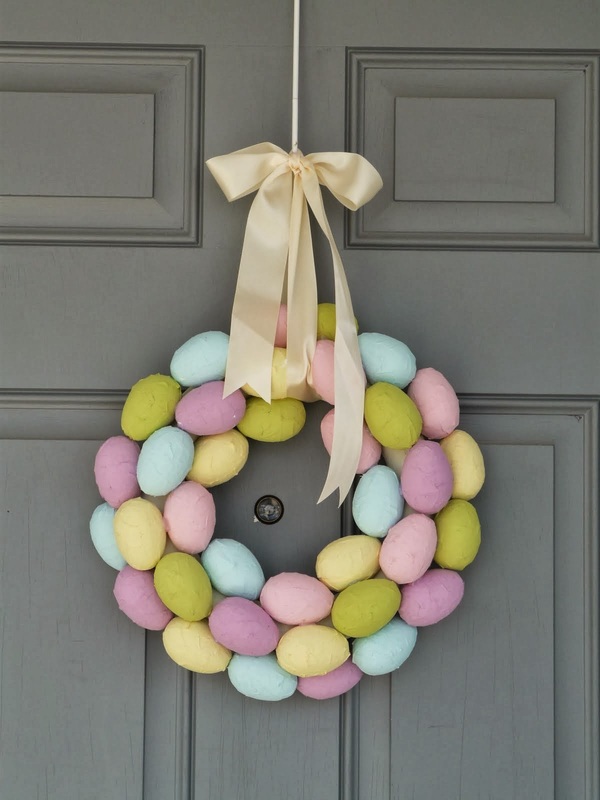 If you want a colorful Easter wreath, this is perfect for you. 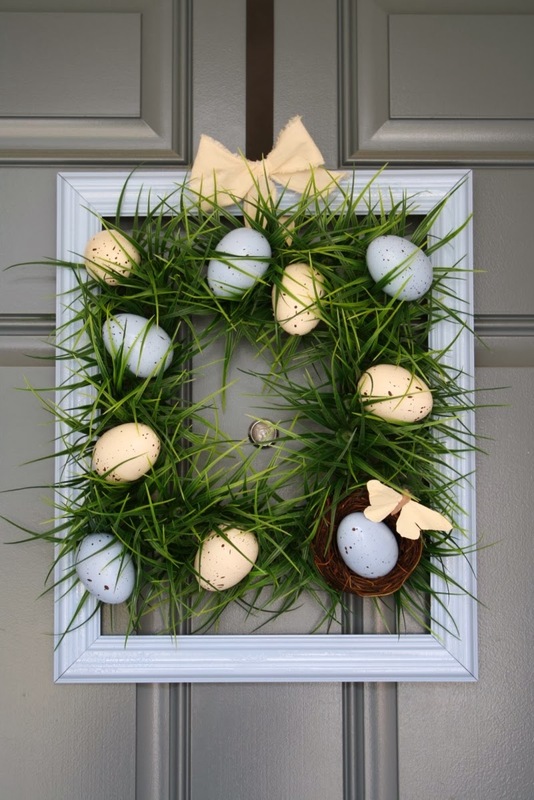 Easter Wreath with grass and eggs. 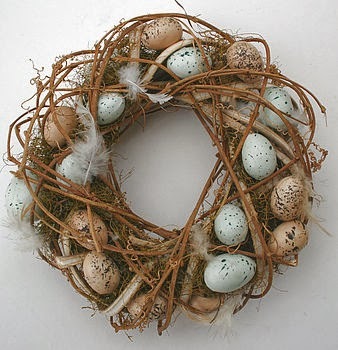 Easter Wreath with an appearance of nest with eggs on it. 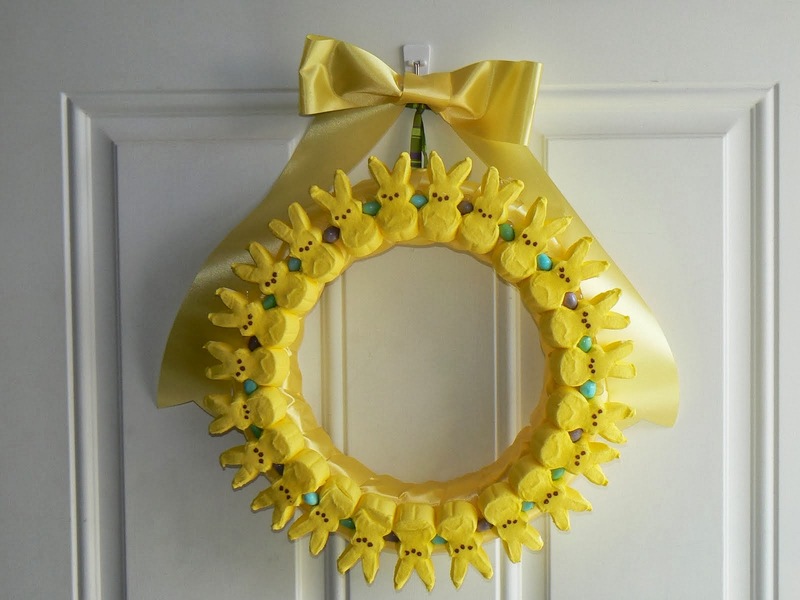 Yellow Easter Wreath with candy in shape of bunnies. 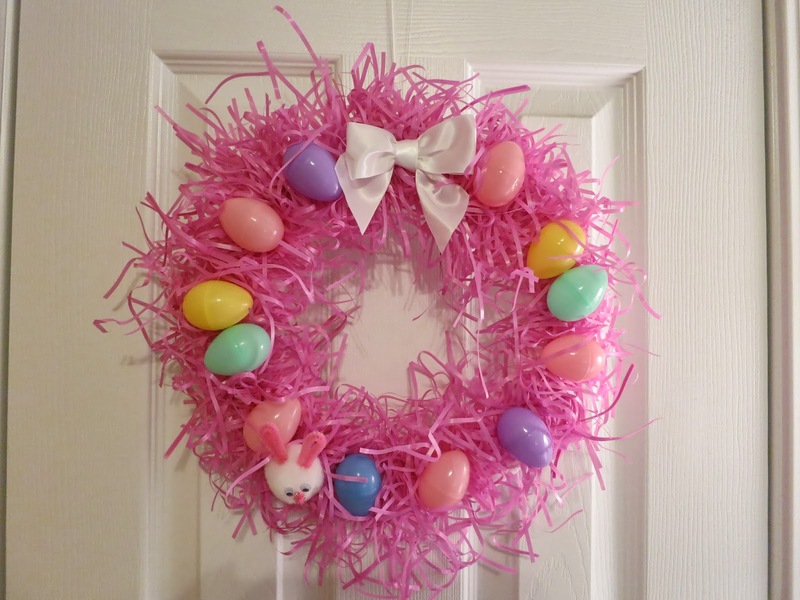 Easter Wreath with a pink base and eggs of different colors. If you like complicated designs, this es perfect for you.